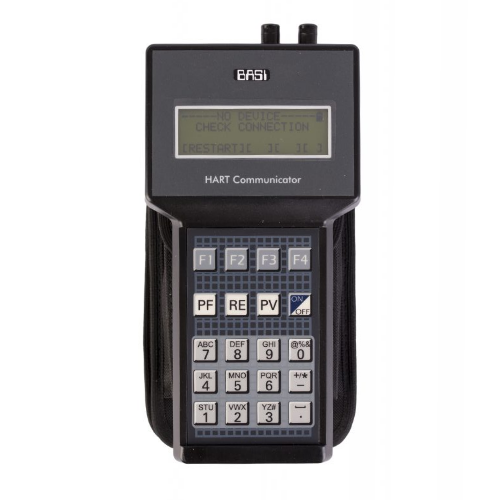 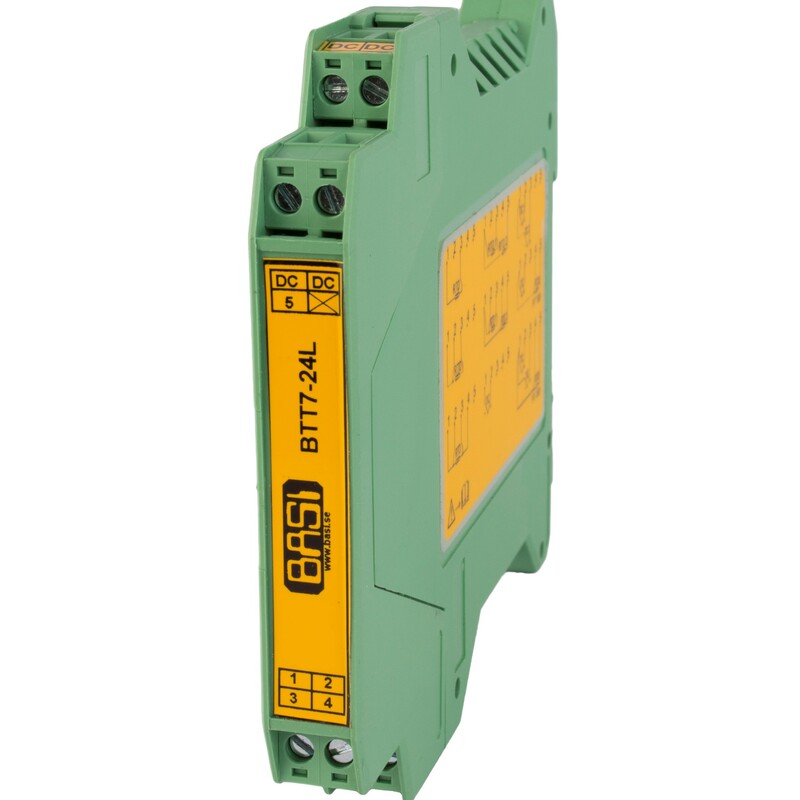 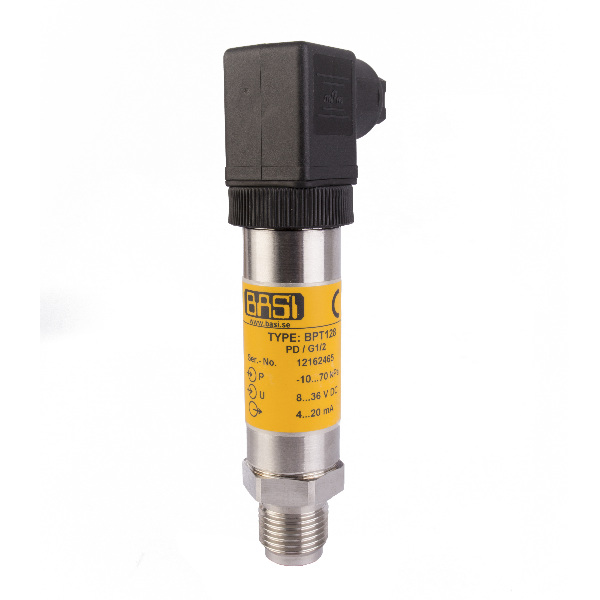 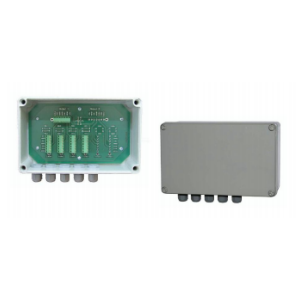 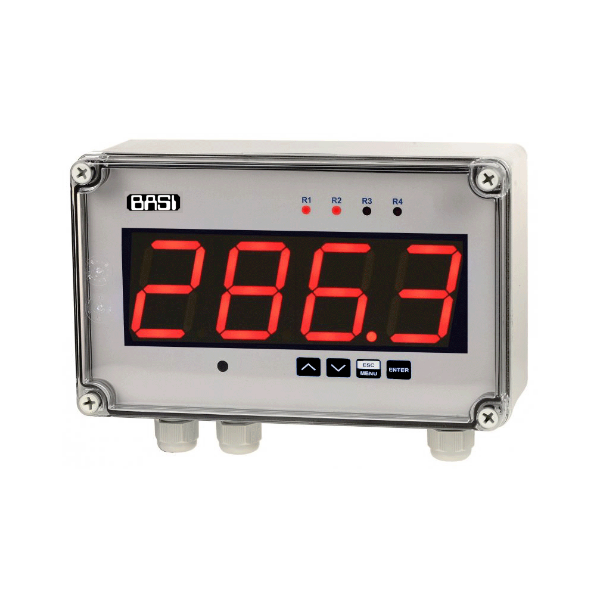 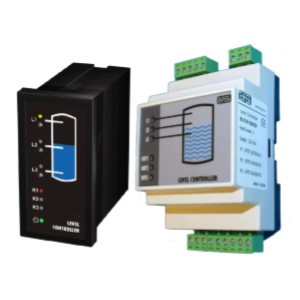 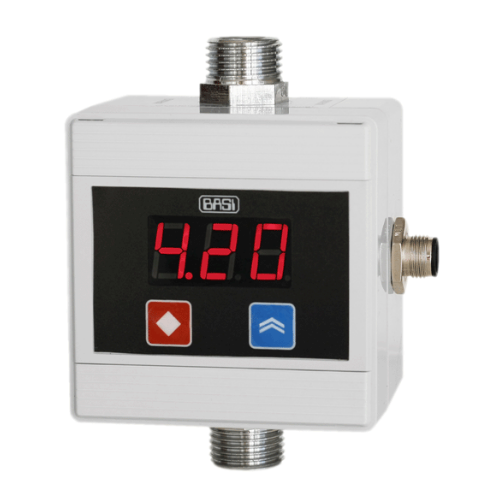 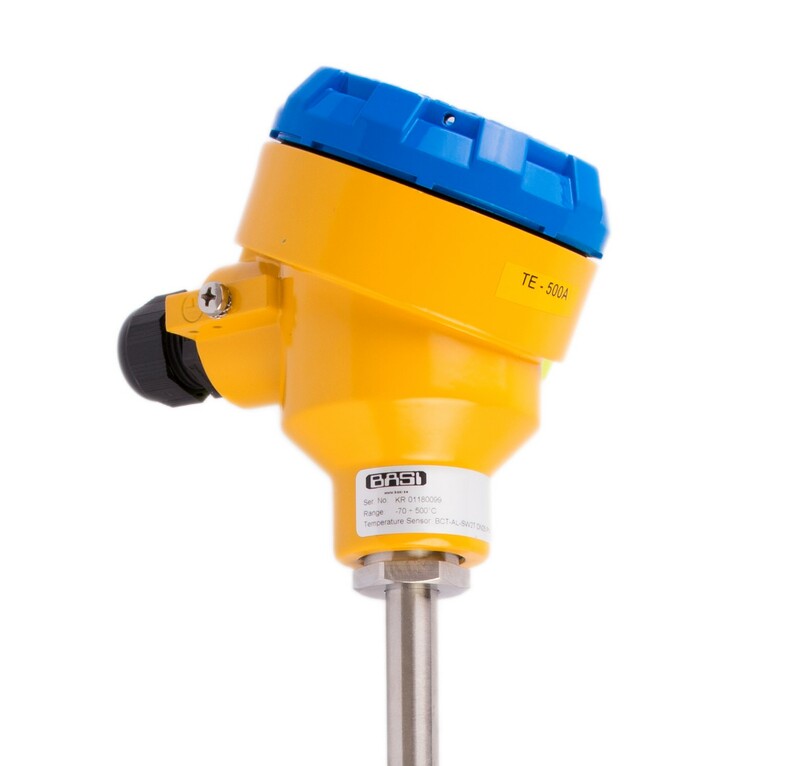 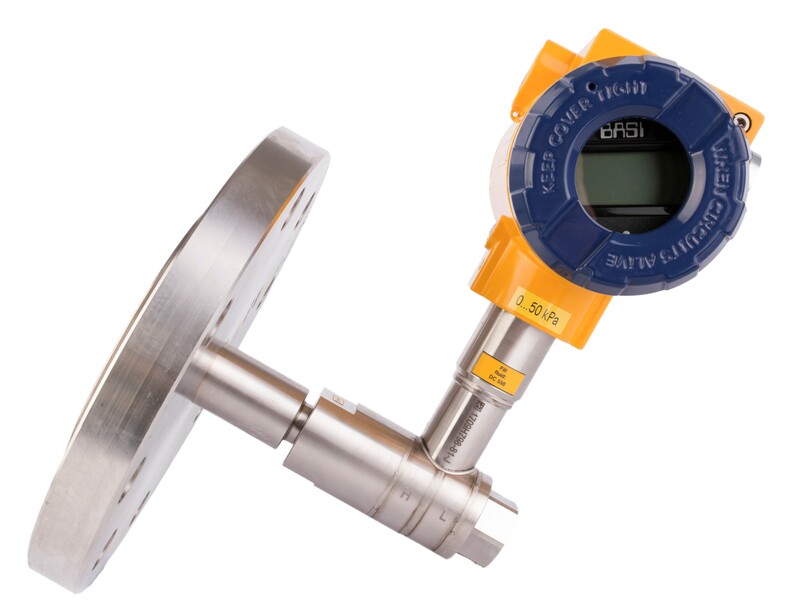 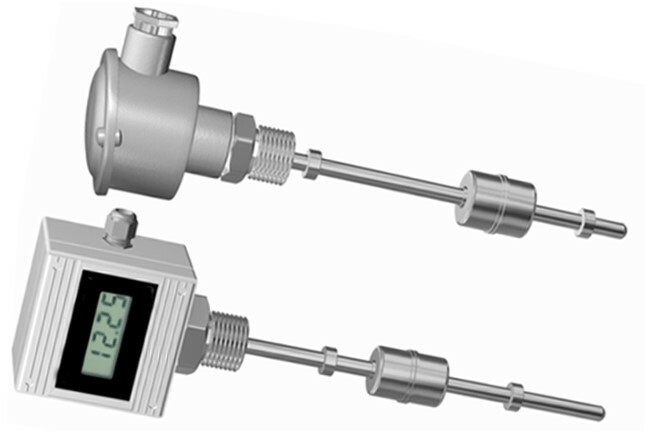 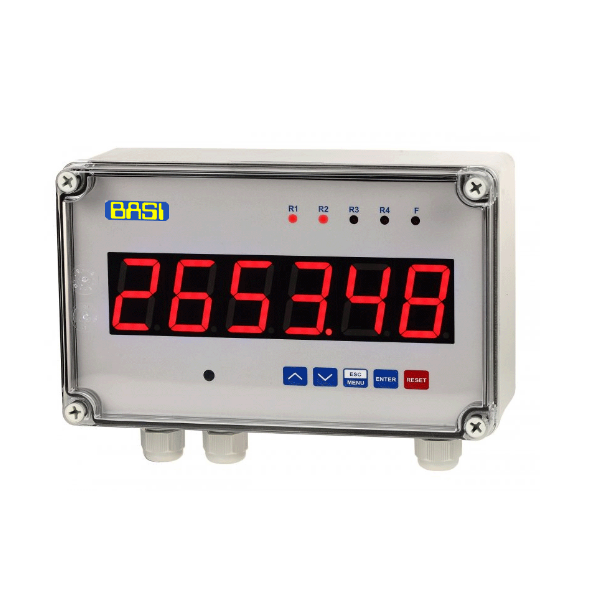 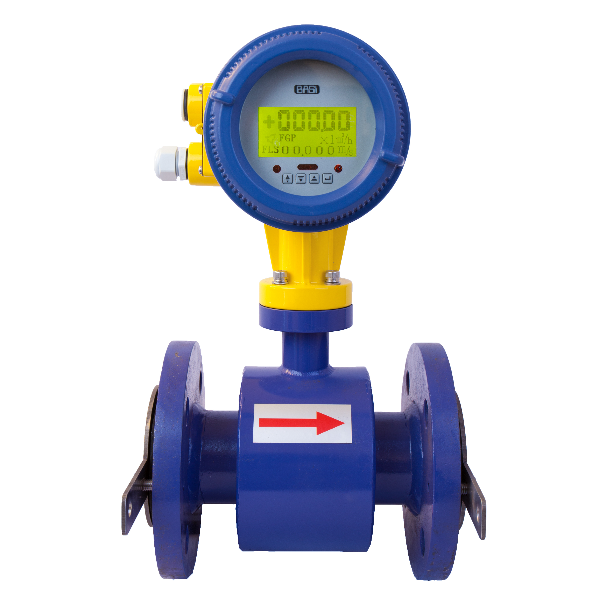 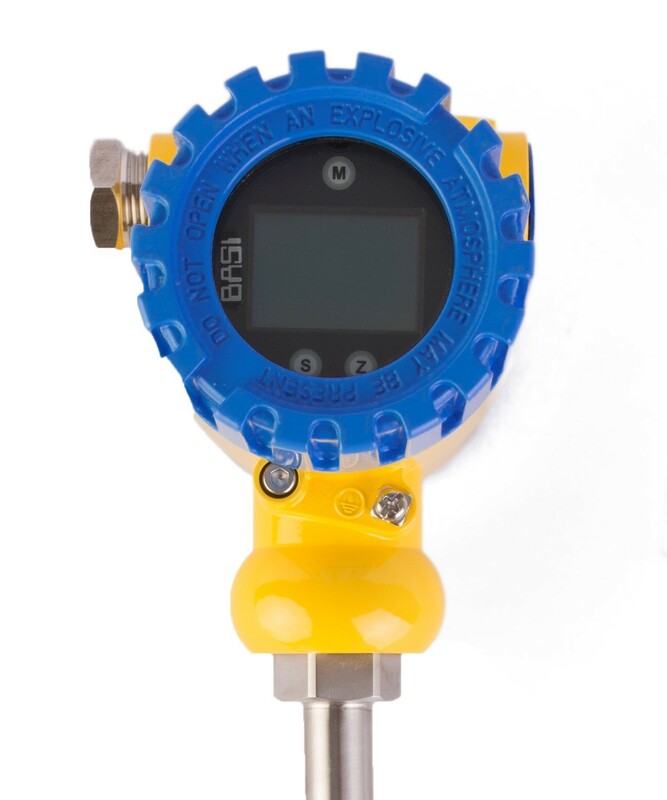 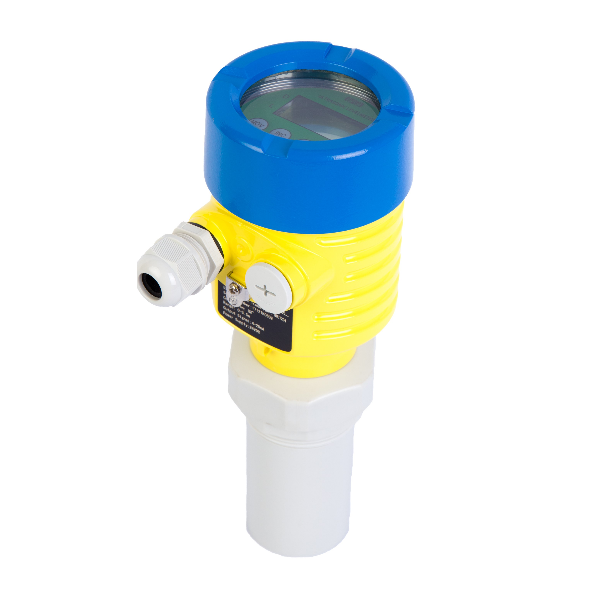 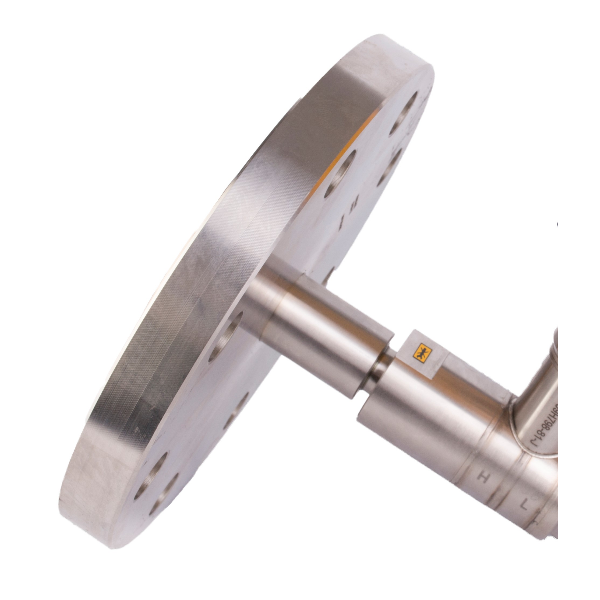 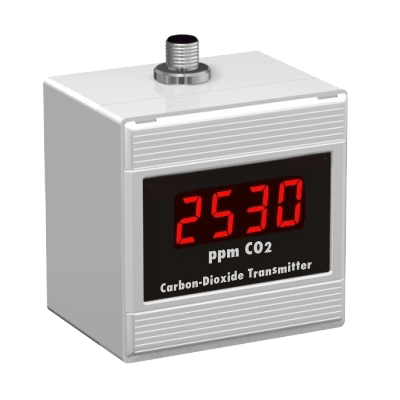 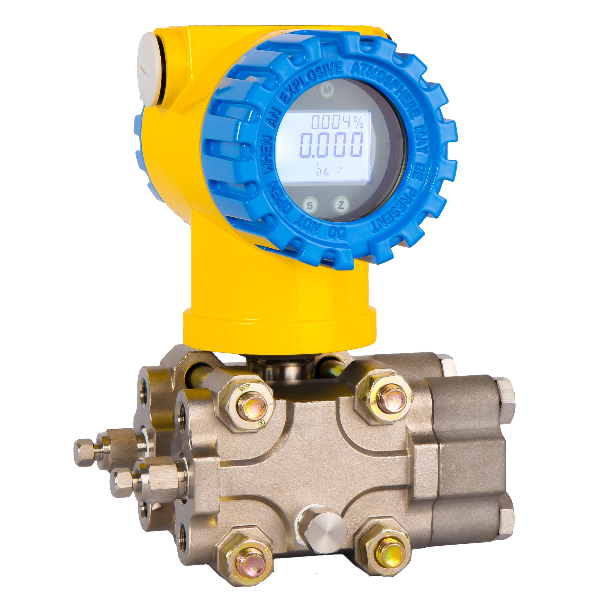 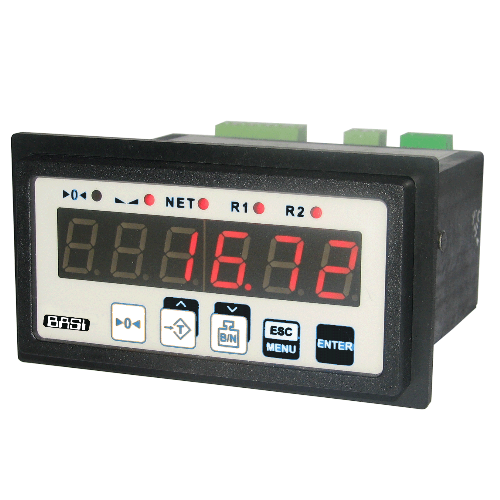 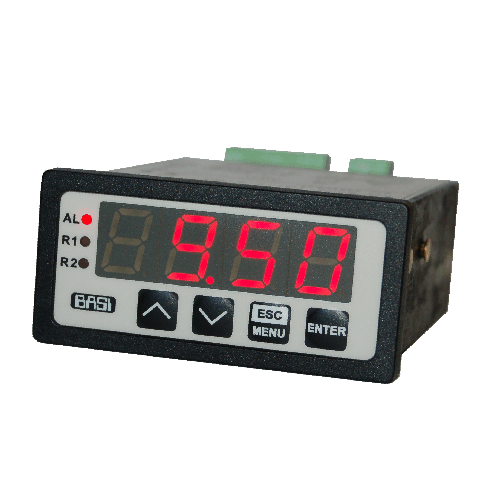 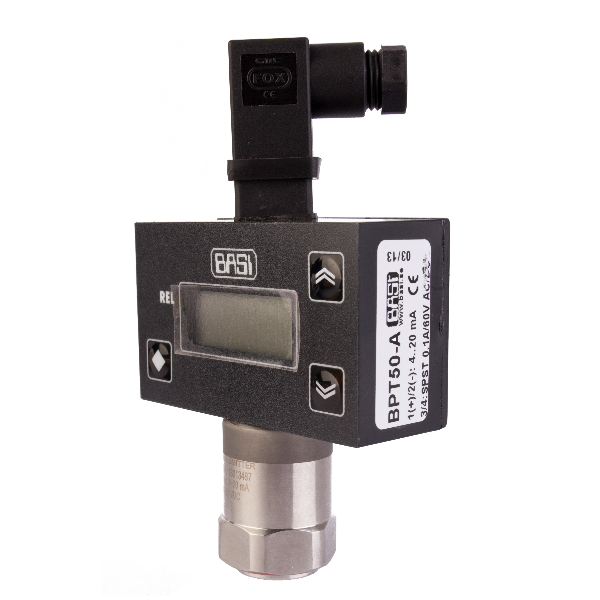 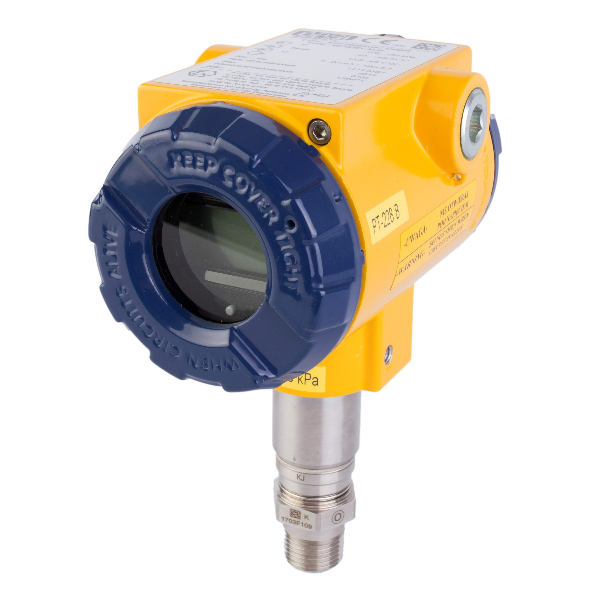 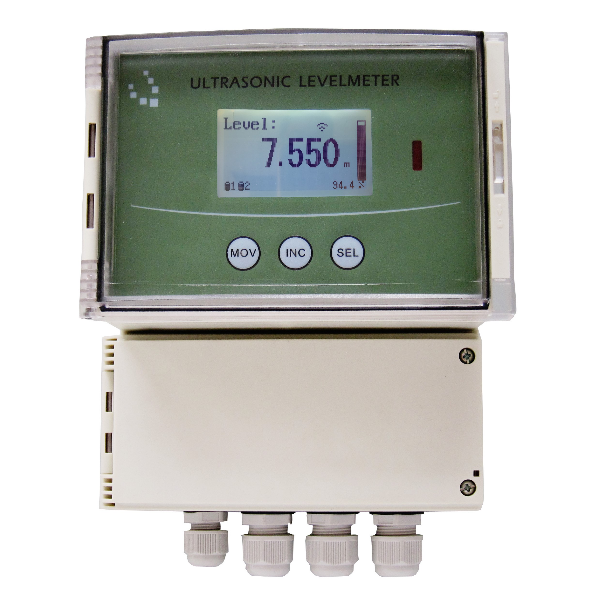 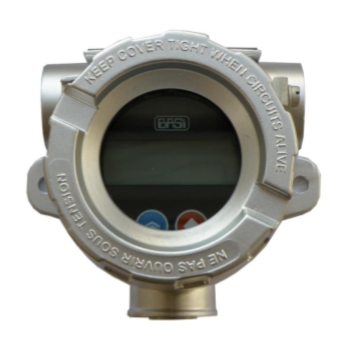 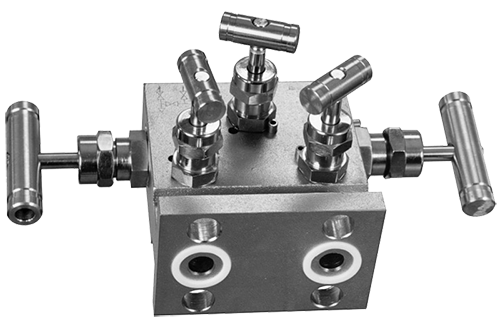 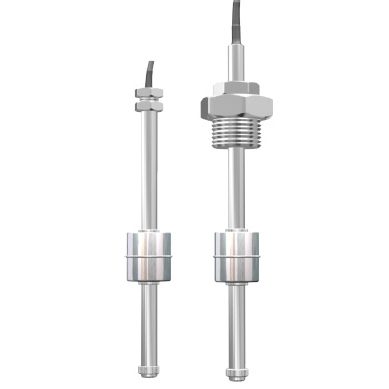 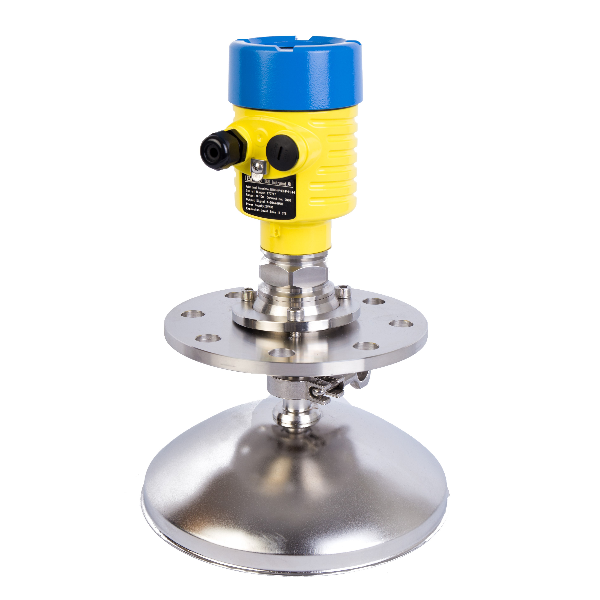 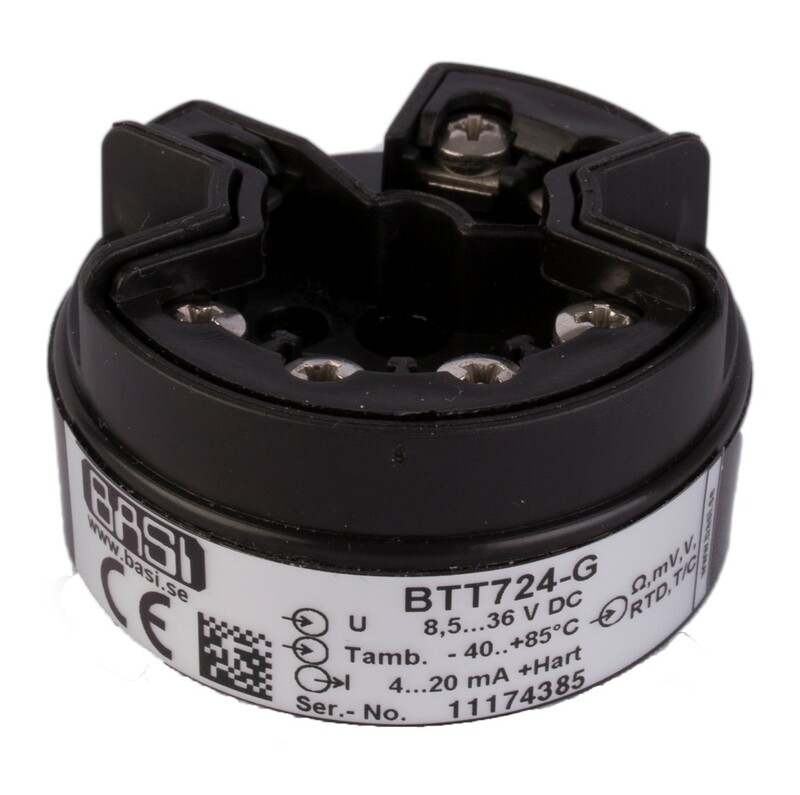 Process transmitters isolate, filter amplify, and convert sensor signals to current or voltage signals for interfacing with controllers and other instrumentation. 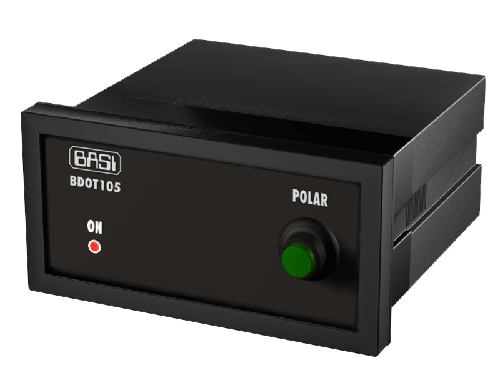 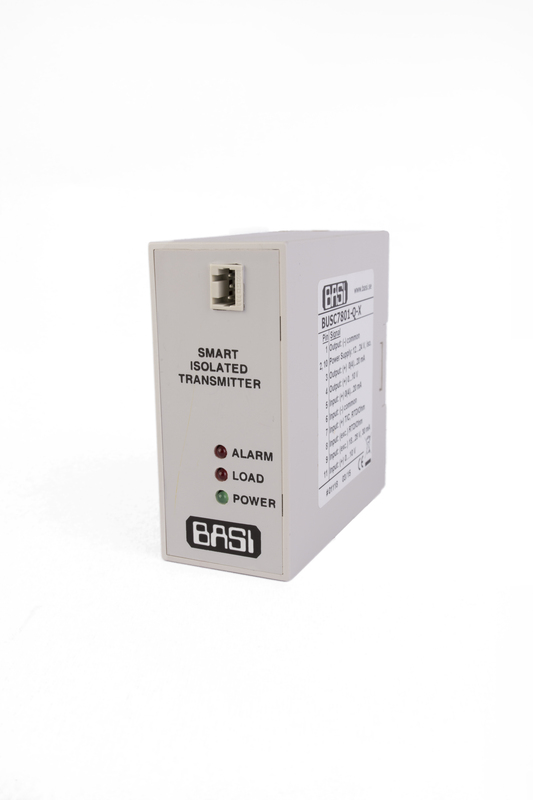 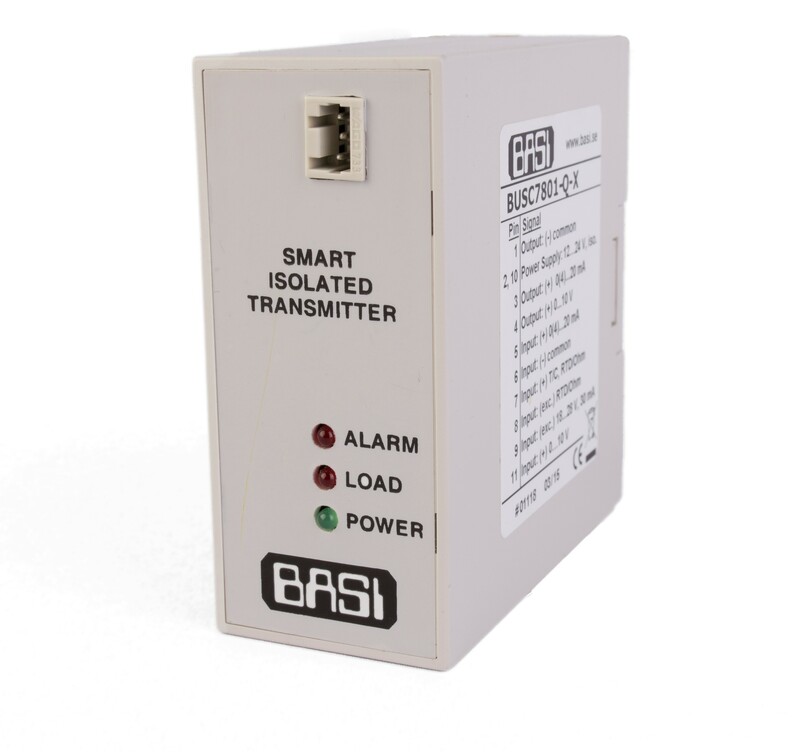 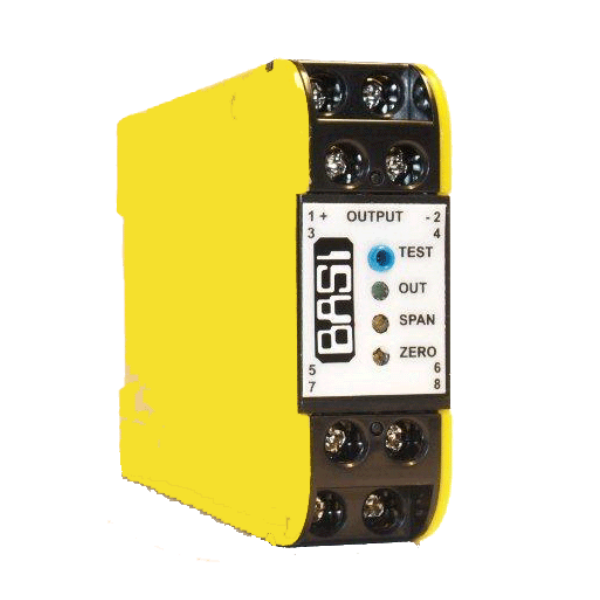 Select from 2-wire loop-powered current transmitters, 3-wire DC- powered transmitters, or 4-wire AC/DC-powered transmitters. 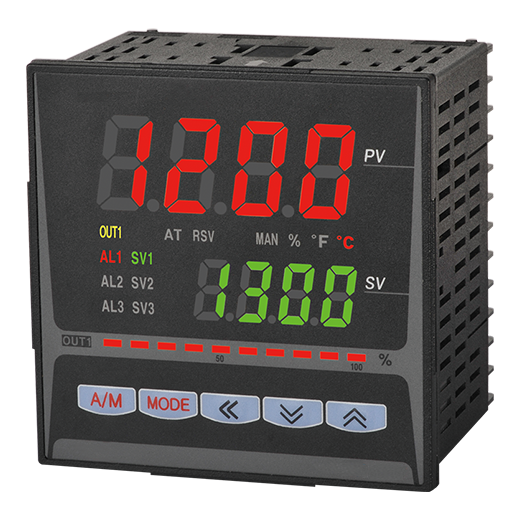 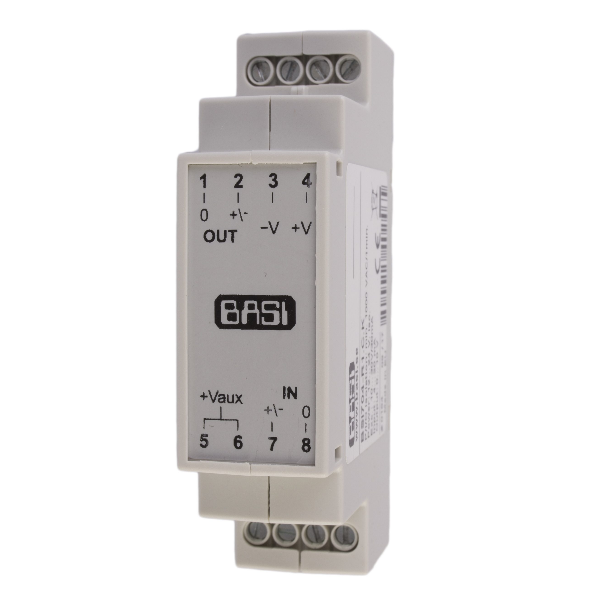 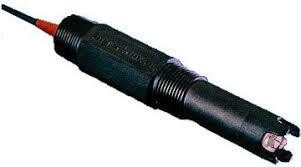 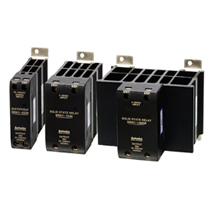 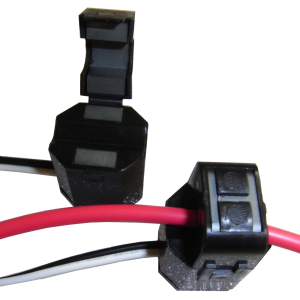 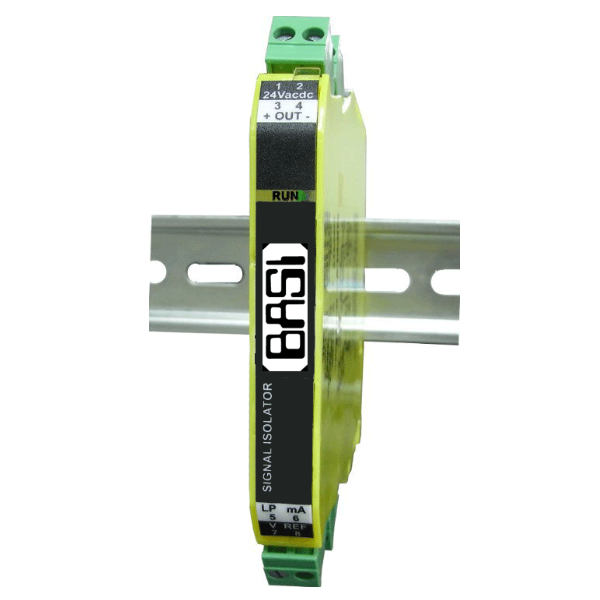 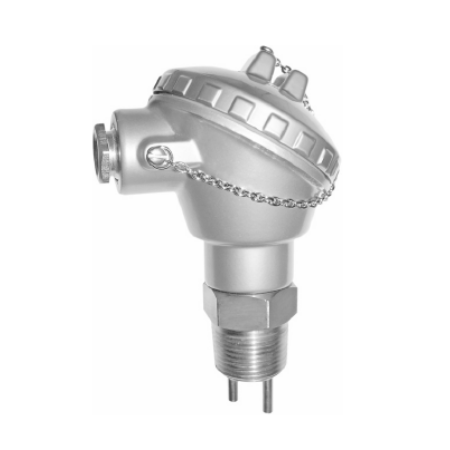 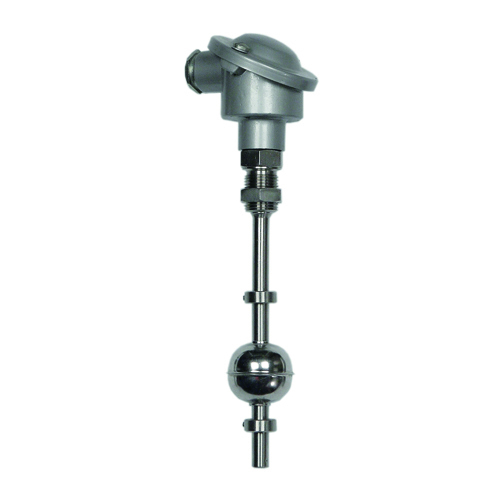 3-wire and 4-wire models are available as current or voltage transmitters. 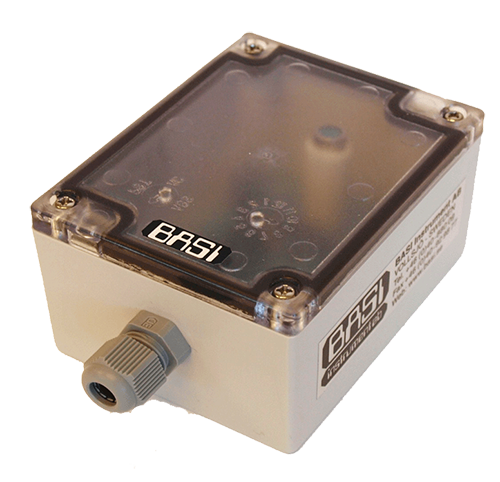 DIN-rai, plug-in and field-mount version are available. 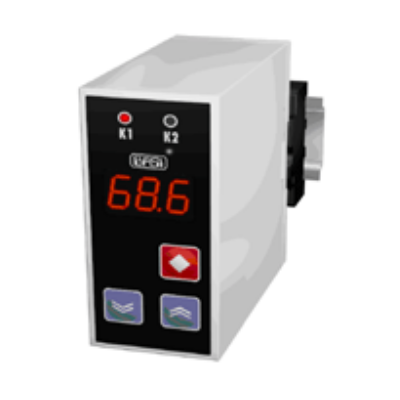 Configuration is easy with Windows software, push-buttons, switches, or pots for span/zero settings depending on the series.